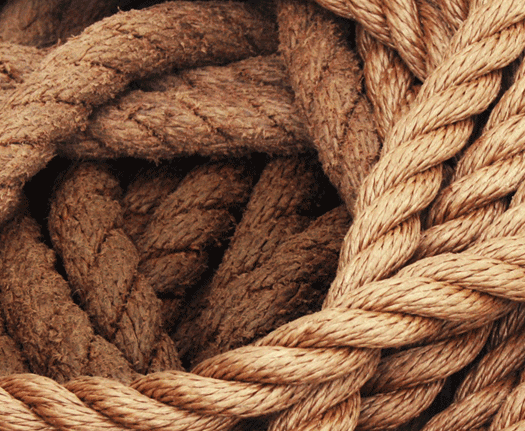 If you’re looking for quality rope or twine, we’ve got it covered. 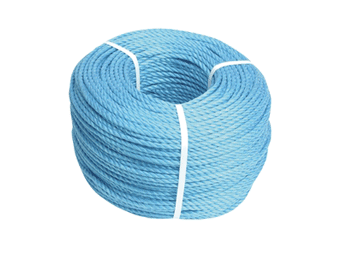 Browse through our selection of Ropes and Twines to find what you need, whether you need a rope for water-based activities, one that will support a heavy working load, or just a multi-purpose rope for towing, pulling and securing loads. We also stock a selection of twines, everything you need for landscaping and gardening work, or lighter twine for indoor purposes. Ropes and twines are available to order in various thicknesses and lengths and in a choice of materials, including polypropylene, cotton sash, sisal, nylon, jute and more. Remember to check safe load weights before ordering.